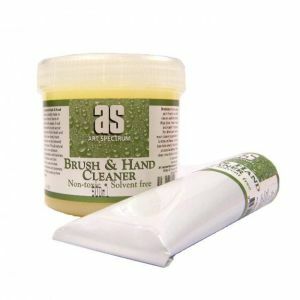 Lovely luscious tried and true. 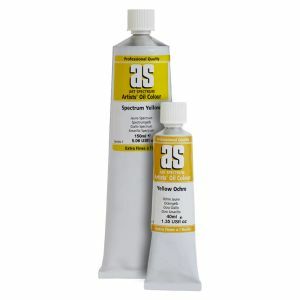 Oil paints are gorgeous to work with. 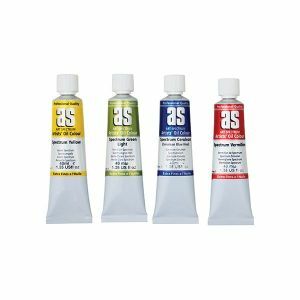 So many paint effects can be achieved depending on the technique, from transparent glazes to thick, buttery painterly impasto. 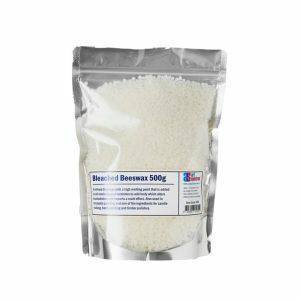 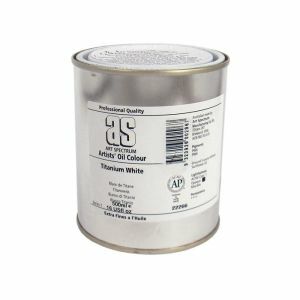 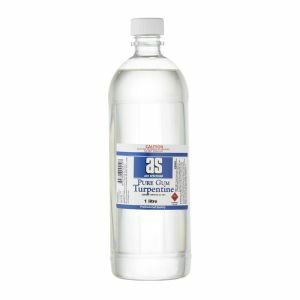 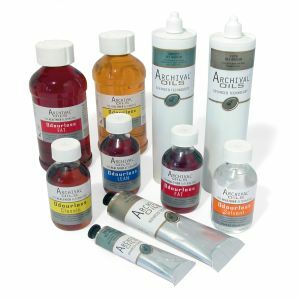 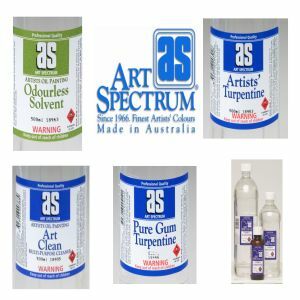 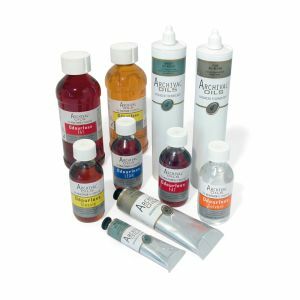 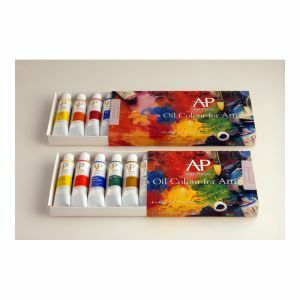 We offer a large range from student to high end fine art oil paints, along with a large range of mediums and solvents and accessories.